Film Wala screening, Sharjah, 2017. Eight-year-old boy Ishaan has a wide imagination and excels in art, but he performs poorly academically. This situation leads his parents to send him to a boarding school, where his art teacher suspects that Ishaan suffers from dyslexia and helps him overcome his disability. 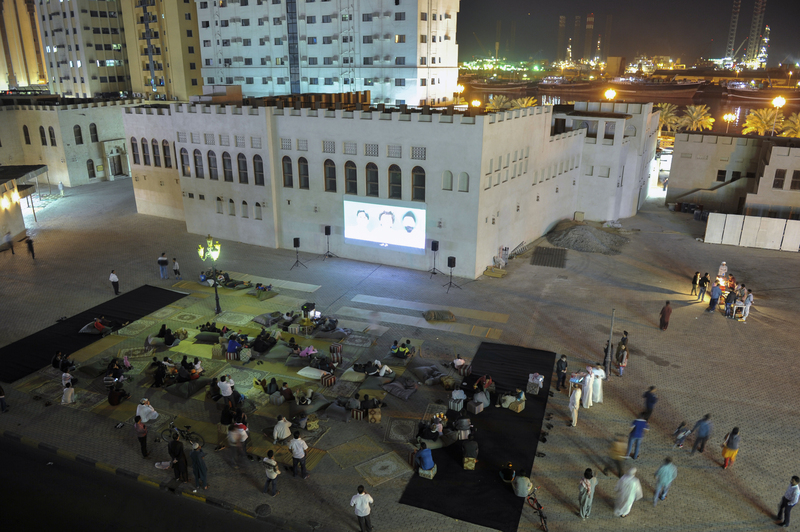 Film Wala is an initiative that celebrates the diverse backgrounds and languages of Sharjah Art Foundation staff members and neighbourhood residents through hand-picked film screenings. SAF staff members are invited to nominate some of their favourite films. The selected films focus on themes of nostalgia, home and popular culture. This event is free and open to the public. Pre-registration is not required.